Address / lokasi apartment : Jl kartika utama pondok indah jakarta selatan . Klik map gunakan tombol + – untuk menampilkan peta yang jelas. The concept : Life at Amala residence is gracious , smart , and at ease. Splendidly innovative architecture , well conceived living spaces , n incomparable amenities n service all are achieved with such perfection that they are effortless. Yet these accomplishments are the results of deep, disciplined thinking focused on a single goal to create a residential setting that anticipates n fulfills your needs n your fantasies, supplies every comfort n evokes andless delight. 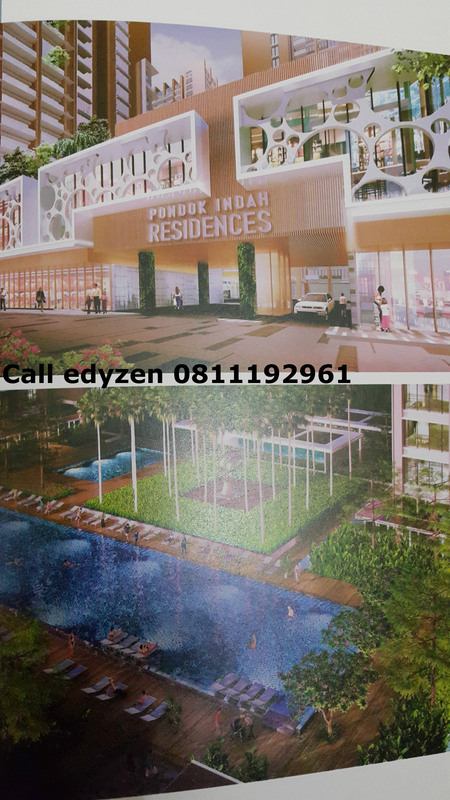 Pondok indah residence : discover the newest benchmark for luxury living in the premier district of jakarta the gate to pondok indah. This entry was posted in apartment and tagged pondok indah residence by zen1. Bookmark the permalink. Boleh minta price list juga estimating utk rent per bulan nya brp?